Update all your social networking bumph in one place. 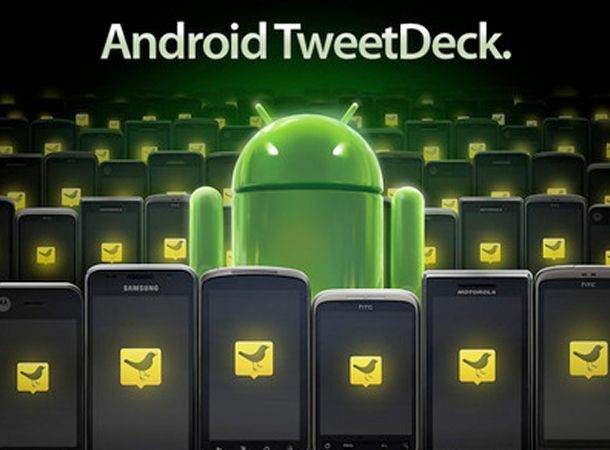 TweetDeck for Android has finally gone official, after two months of intense public beta testing. The social networking aggregator, which lets you check and update Twitter, Facebook, Foursquare and Google Buzz from one place, is available from the Android Market now. There are Home and Me columns where you can spy all the latest goings on, as well as straightforward one-touch uploading of snaps, contact details and your location. Replies and retweets are a doddle and take their cue from the full-on TweetDeck client. Android owners without social networking skins like HTC Sense should lap this up now. If you're still not convinced, take a peep at the official video down below to see it in action. For more, and to tell us what you think, hit us up on our Twitter and Facebook pages.